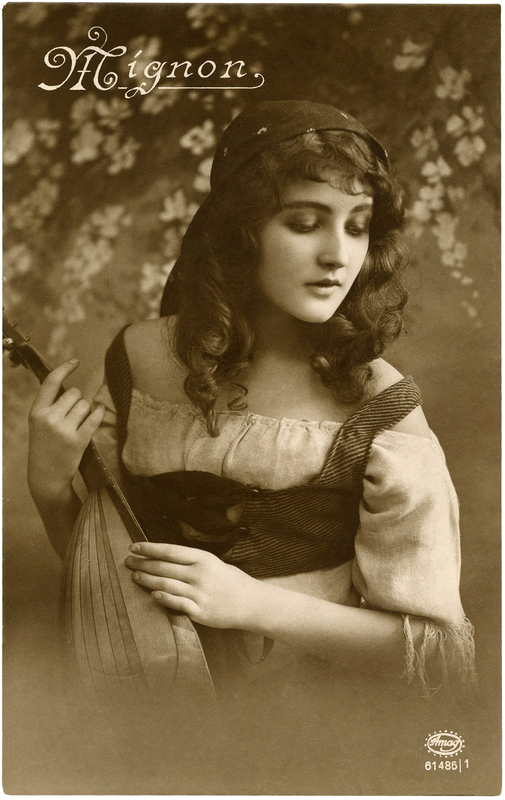 Vintage Gypsy Postcard Image – Stunning! 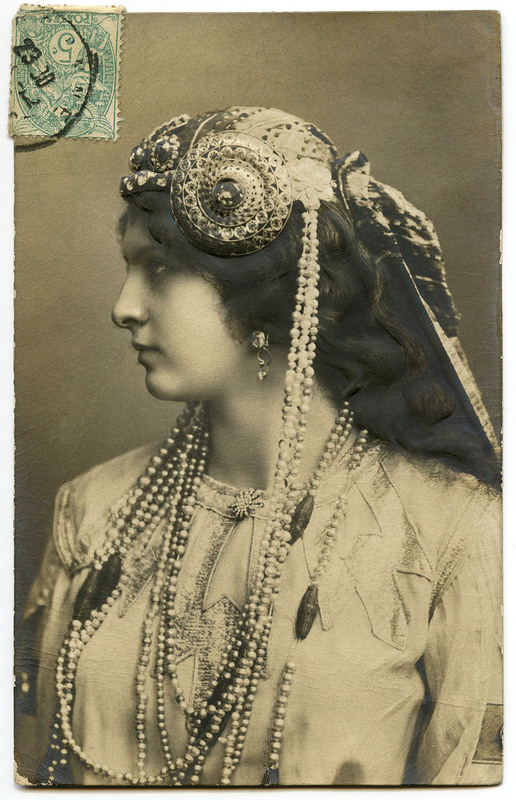 Here we have a Stunning Vintage Gypsy Postcard Image! This is such a gorgeous picture! The picture shows a lovely Woman in a Gypsy Style Costume. 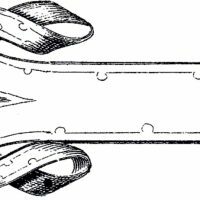 She’s holding some type of Musical Instrument, it looks like a Lute or something along those lines. Nice to use in your Collage or Mixed Media Style Projects. You can find another similar image HERE. So tender and atmospheric…she’s lovely. Thank you!